The Friends of the Fox Lake District Library is a volunteer organization whose purpose is to support the library and it's mission in the community. The Friends maintain the first floor Book Sale room and participate in other projects that benefit the Library and promote its services. 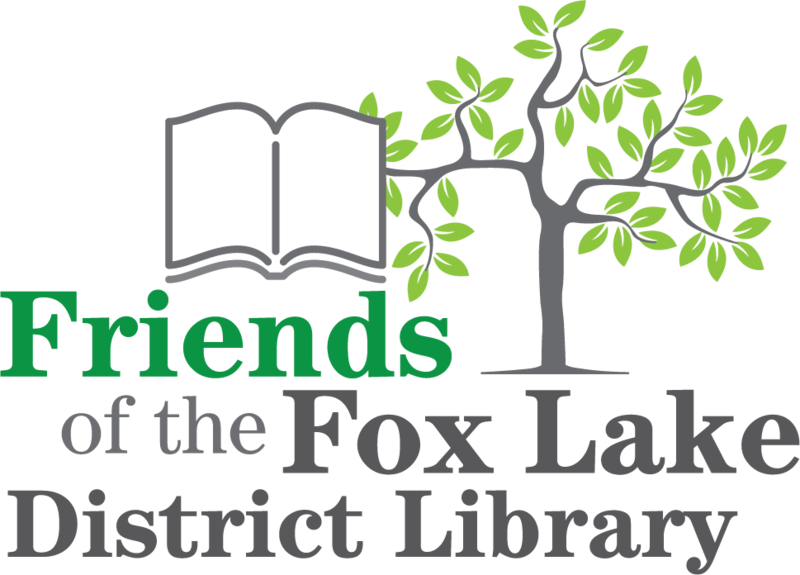 Membership in the Friends organization is open to residents of the library district who hold a valid Fox Lake District Library card. Persons interested in joining the Friends group may attend any Friends meeting. The Friends of the Library is not currently accepting book donations.